More "gardens"? Click on these lips and visit Ailsa's blog on :"Where is my backpack?" 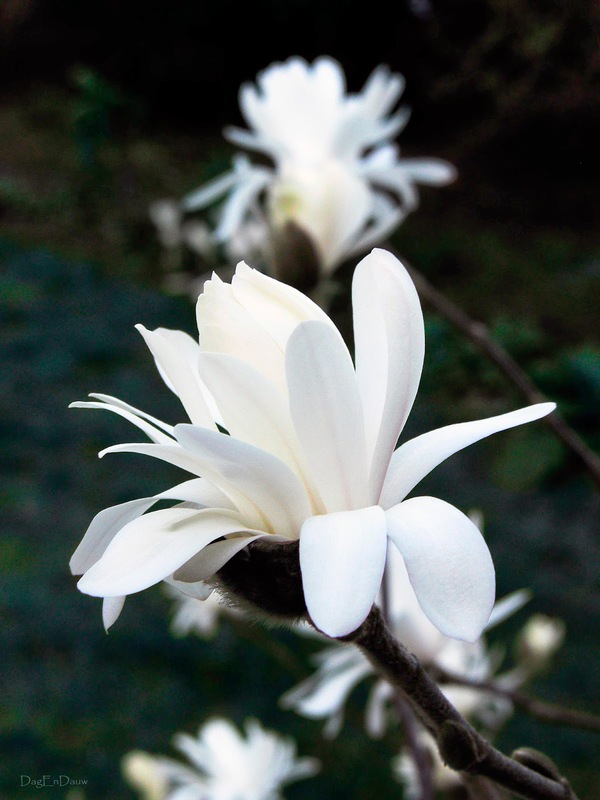 Love magnolias and this is a beautiful shot. Ailsa, Anne Camille, Mwap38 and smallbluegreenflowers, Your sweet comments made my magnolia so happy, that since she received your compliments she opened an extra bunch of flowers ... Thank you, guys! Hi T.R.S ;-) Nice to see you again. Thanks for your reaction here.